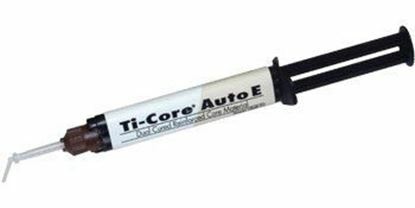 Take the hassle out of searching for the best core materials at low prices. 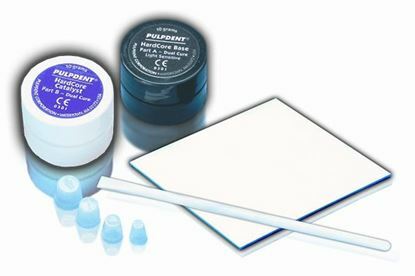 We understand cosmetic and prosthodontic treatment can be very expensive procedure and quality is important to ensure successful clinical outcome. 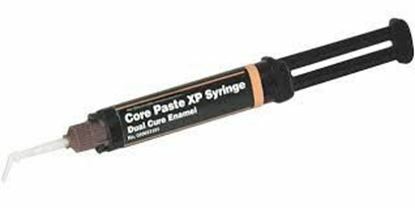 For this reason, we have ensured that our dental core materials for core build-up are sourced from the finest and best quality dental manufacturers at lowest prices possible direct to dental professionals. 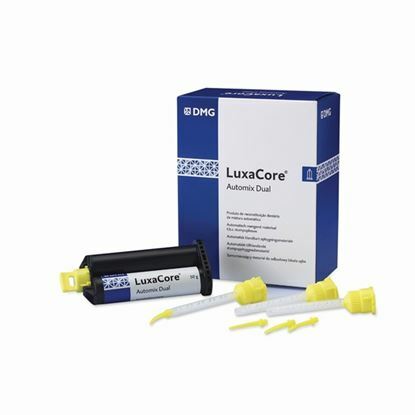 Check our range of dental core materials and compare our prices with our competitors to recognize quality and affordability. 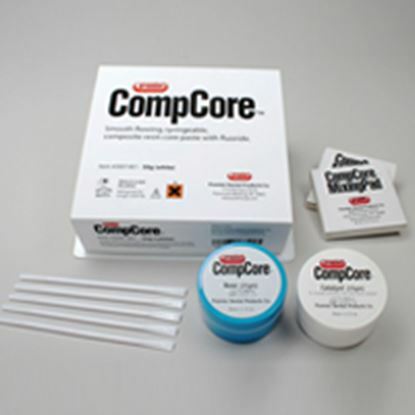 Compcore AF Dual Cure Refill kit contains the award winning core material dual-cure Compcore AF which offers superior handling and physical properties for long-term clinical success. 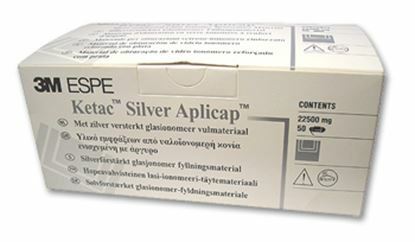 Radiopaque glass ionomer filling material in the Aplicap delivery system. 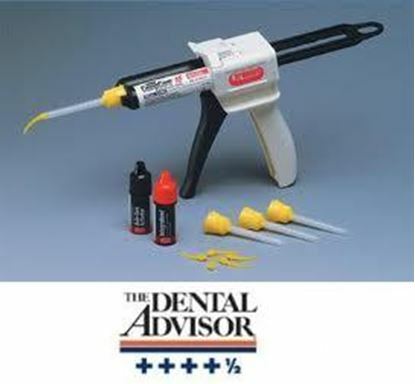 Offers high fluoride release and a molecular bond to enamel and dentin to guarantee a tight marginal seal. 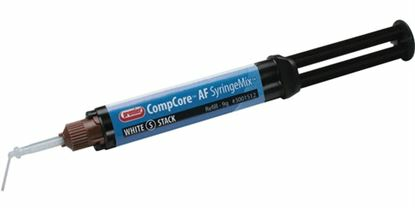 Dual-cure flowable composite core material in a hand-held automix syringe. 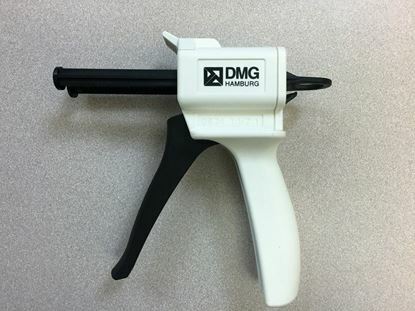 Reinforced with lanthanide to achieve compressive strength similar to dentin. 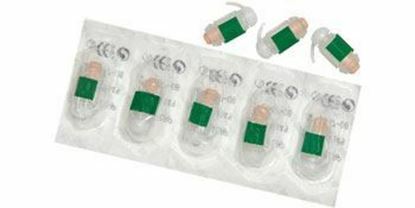 Resists ditching and grooving during preparation. 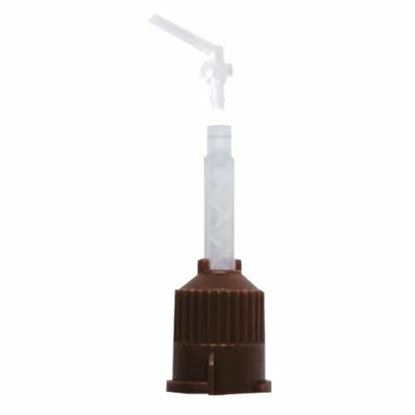 Proven 5-year fluoride release. Natural tooth shade (A2).